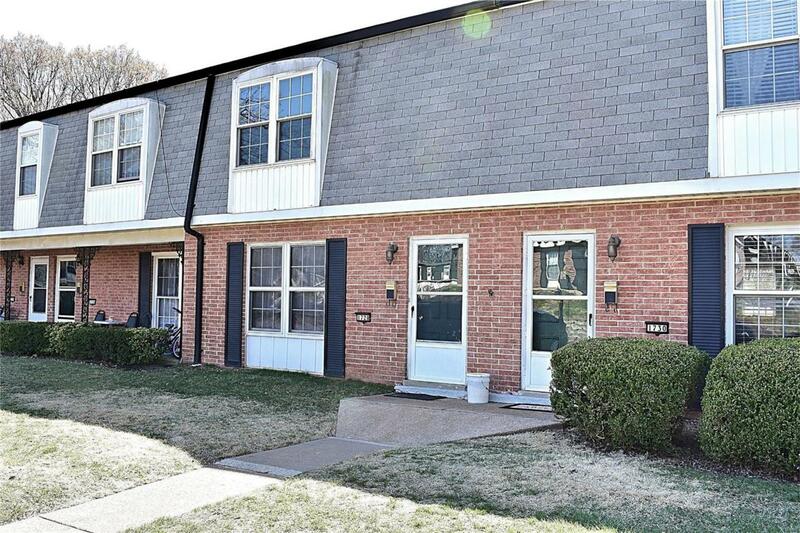 Spacious 3 bedroom 1.5 bath townhouse with basement (1560sqft). 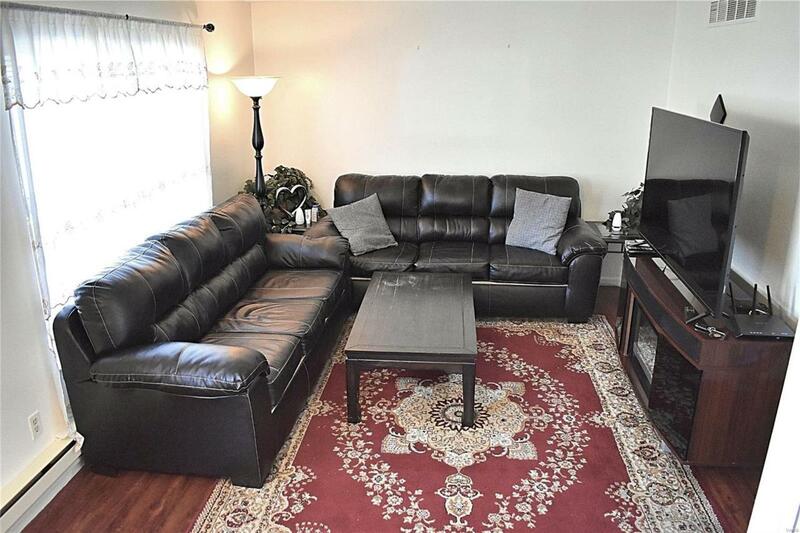 Updated kitchen with newer appliances, laminate flooring on main level, newer carpets in all 3 bedrooms, updated bathrooms with ceramic tile and new vanity. 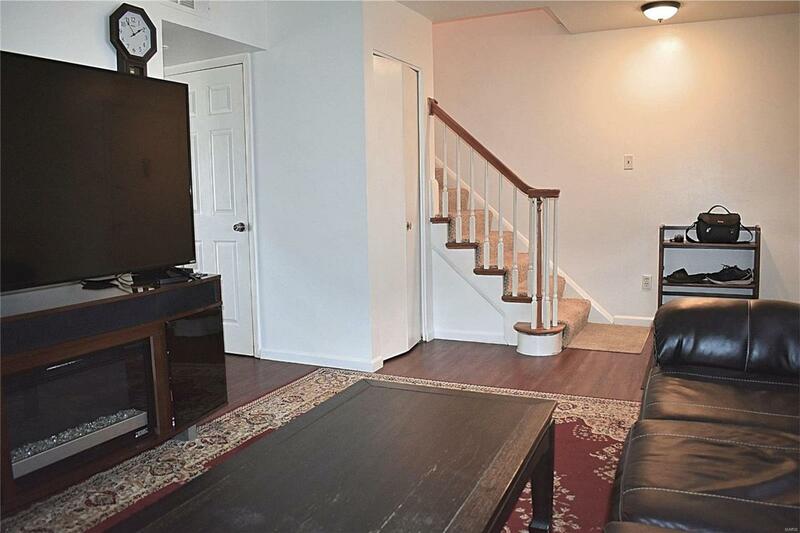 The main level features living room, dinning area, half bath, laundry hook-ups and kitchen. Walk out from kitchen to private fenced outdoor patio area! 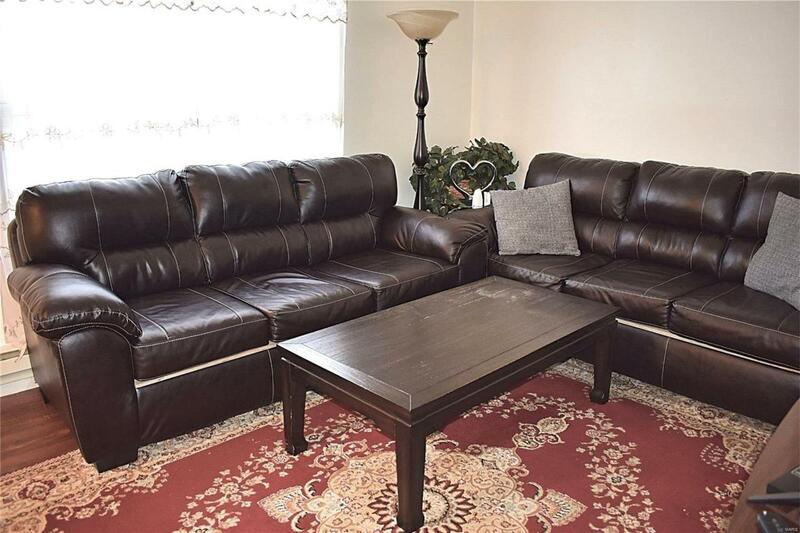 Upper level has 3 bedrooms (2 walk-in closets) & a full bath. Lower level also has laundry hook-ups. The whole condo is freshly painted for new owners. Subdivision pool! Great floor plan!